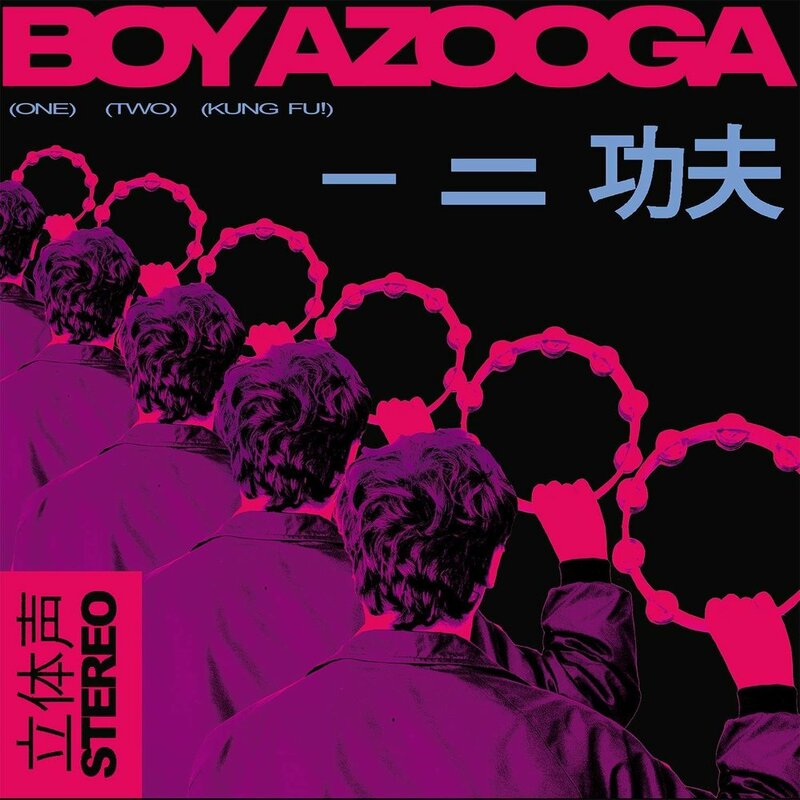 Boy Azooga Debut Album Date Announced - 1, 2 Kung Fu! The CD version will be signed too. The iTunes version will not because that's impossible. Enjoy the lovely album artwork below and have a lovely weekend, won't you?